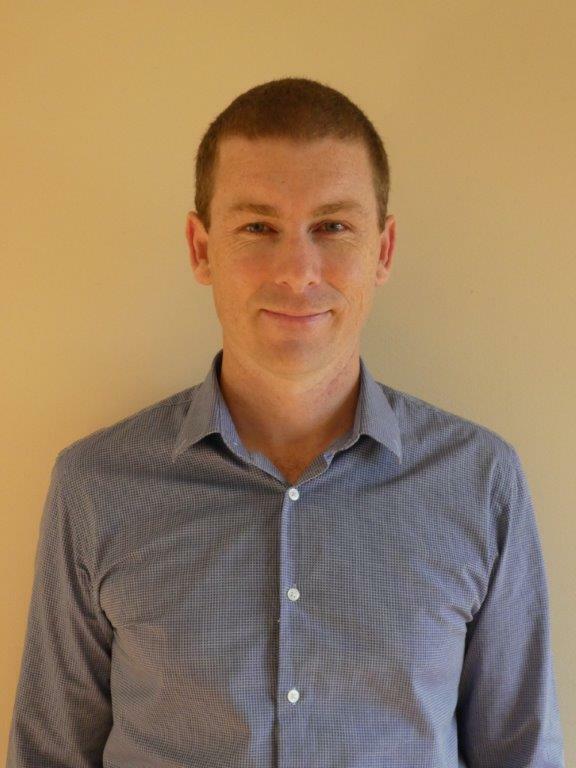 TMC Medical is delighted to welcome back Dr Peter Martin to take up a permanent position as an associate. Dr Martin previously worked at TMC from 2014-15 and prior to that at Coffs Harbour Health Campus. His primary clinical interests are mental health, men’s health, aged care and chronic disease management. He also has an extensive background in medical research. He has published widely in international journals and has presented his work at conferences in North America and Europe. Outside of work he enjoys spending time with his wife and two young children and is looking forward to seeing them grow up in the Coffs Harbour region. Dr Martin will be welcoming new patients.